Weekly conversations with top executives and thought leaders at the intersection of business, technology, and innovation. Each episode of Technovation explores the technology trends that are transforming business, and the leaders driving digital change inside their organizations. 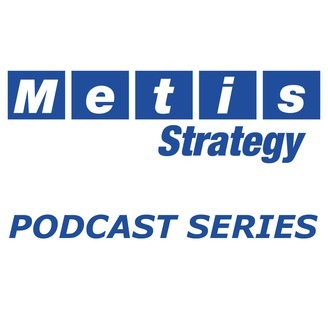 Produced by Metis Strategy and hosted by firm President Peter High, Technovation is the premier podcast for IT and technology professionals with the largest collection of interviews with elite CIOs, CTOs, and CDOs. 389: Nationwide CIO Jim Fowler shares what drew him to Nationwide after nearly two decades at GE. He also elaborates on his three pillars of focus as CIO. Jim is focused on modernizing the technology team itself, which involves becoming more agile, the modernization of all the underlying platforms, such as Nationwide’s policy management, claims, life insurance systems, and leveraging the first two pillars to create a set of customer journeys. We also discuss the evolution of the CIO role, Jim’s take on AI, digital twins, and quantum computing, among other topics. If you like what you hear, please consider giving us a 5-star rating on iTunes. This episode sponsored by Fortinet. 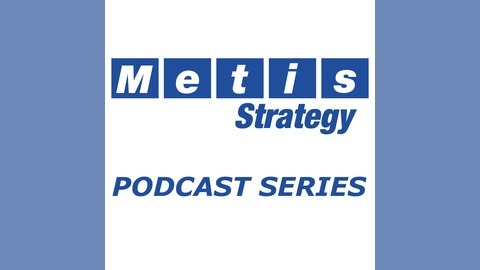 The post Nationwide CIO Jim Fowler appeared first on Metis Strategy.